John of Black Barn Produce runs a small market garden located in Carlton Corner, just outside Bridgetown. 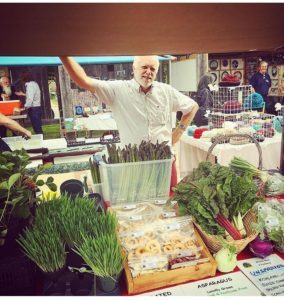 John produces shoots and microgreens year round along with a selection of vegetables in the main growing season. Additionally he also likes to produce seemingly random items like plants, cat grass, dehydrated products and what his customers describe as 'the best brownies ever'.